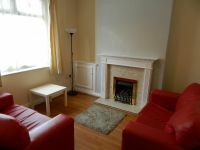 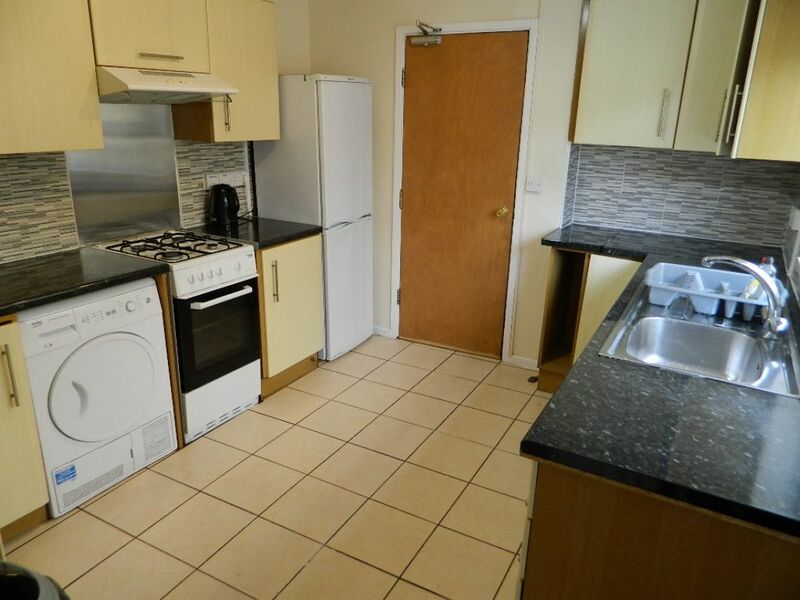 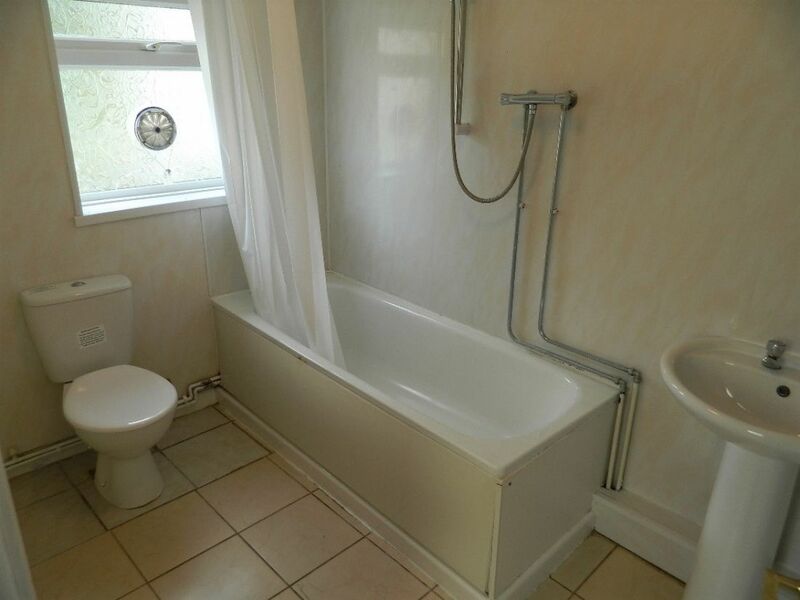 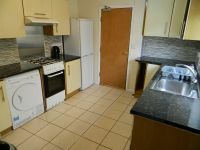 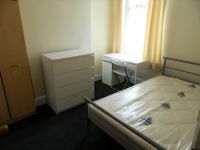 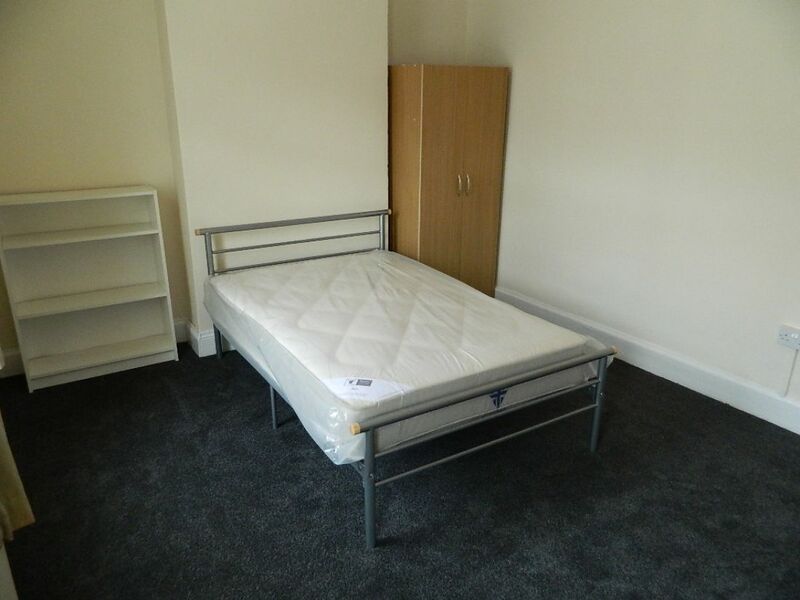 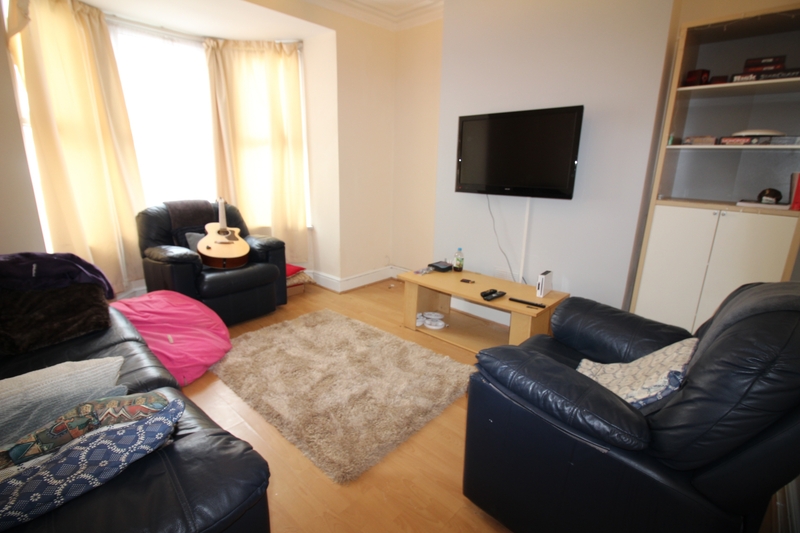 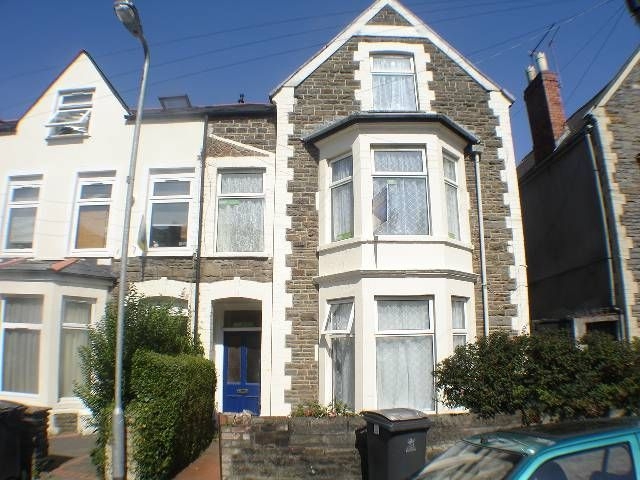 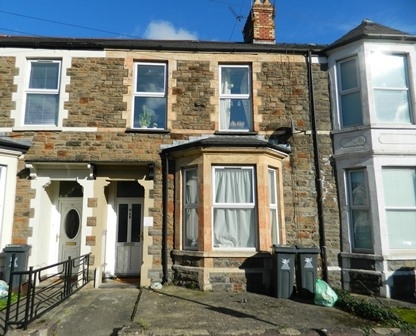 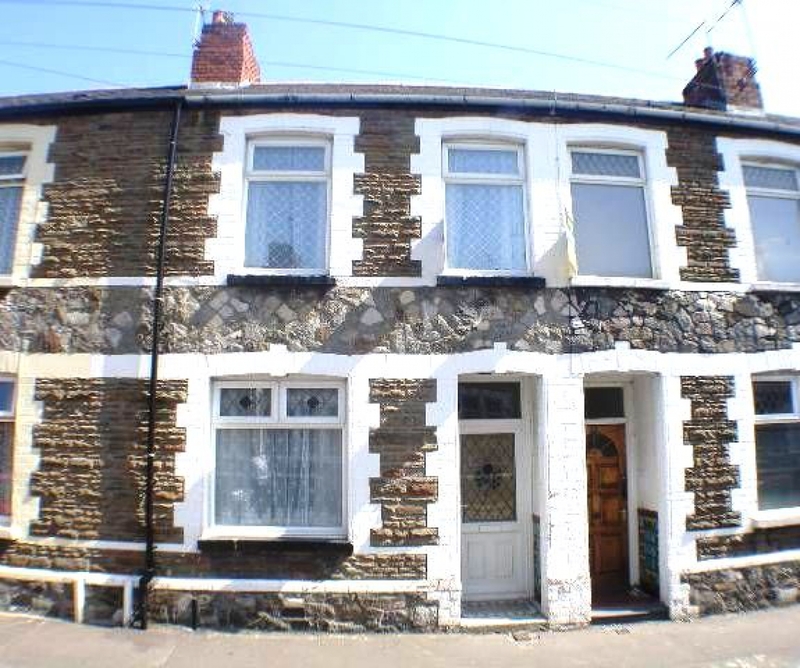 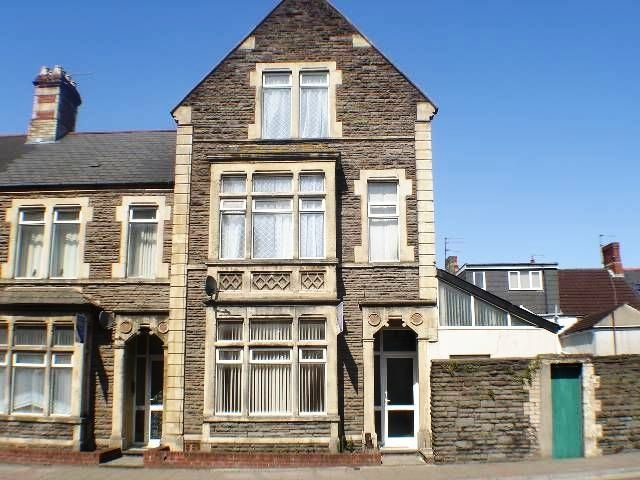 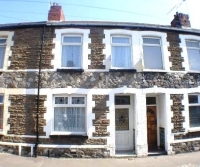 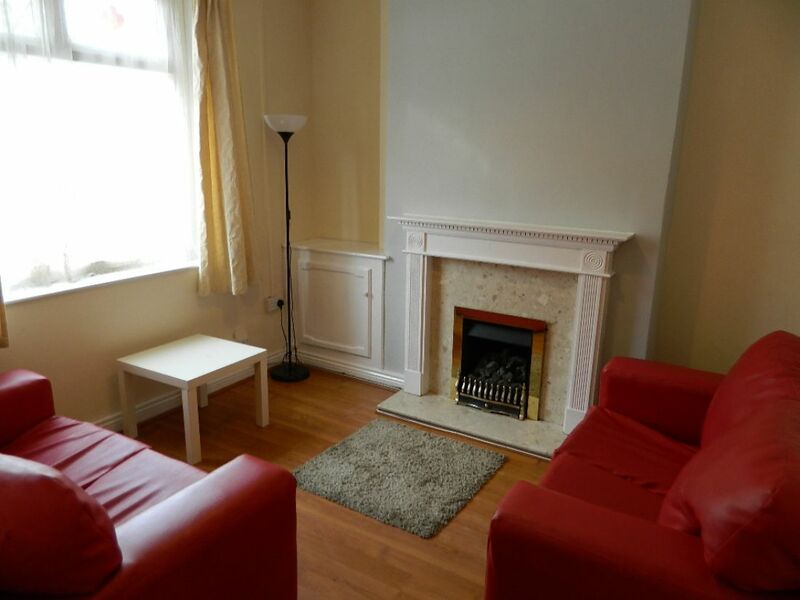 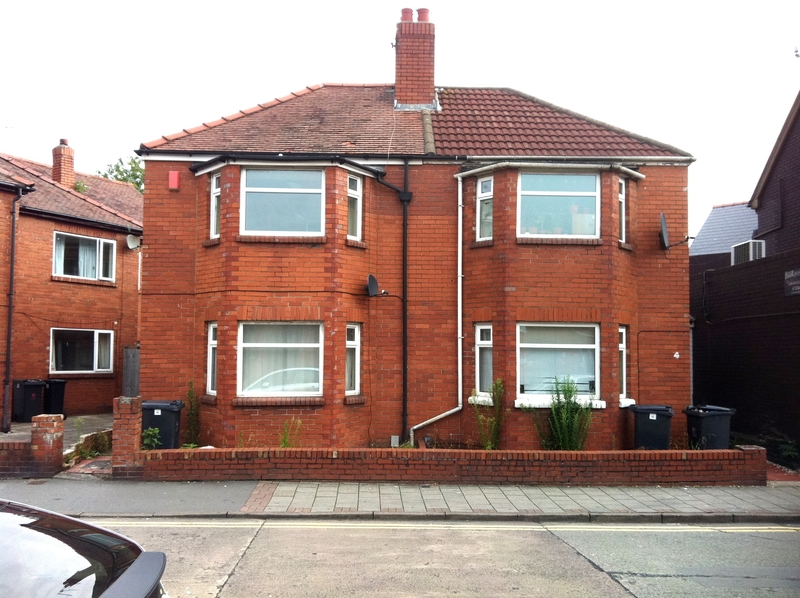 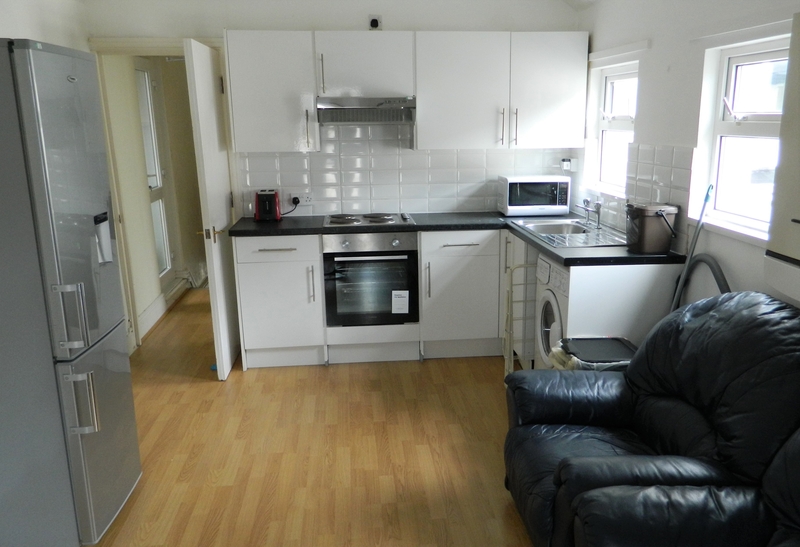 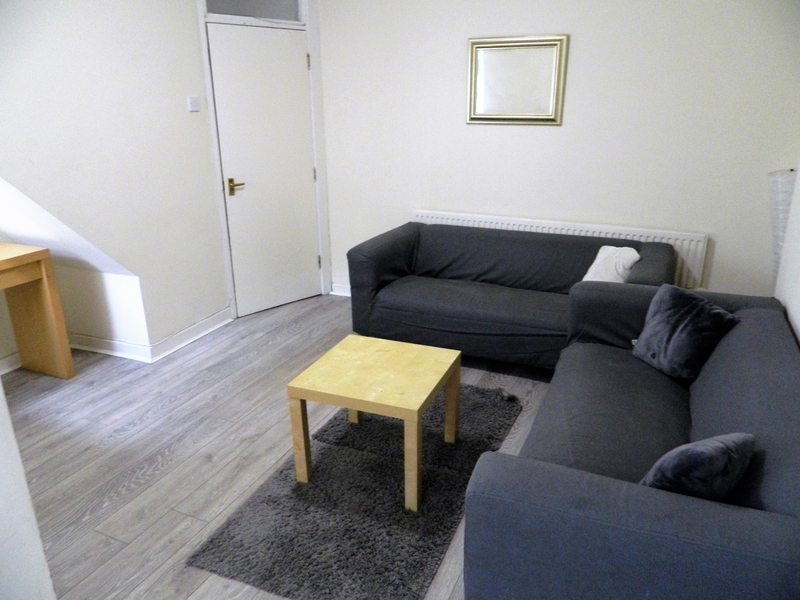 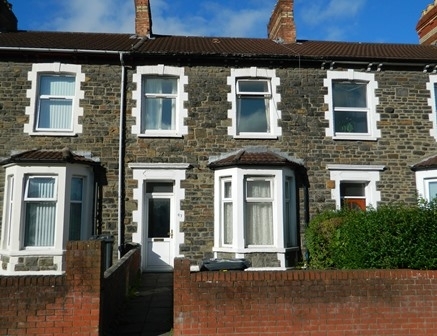 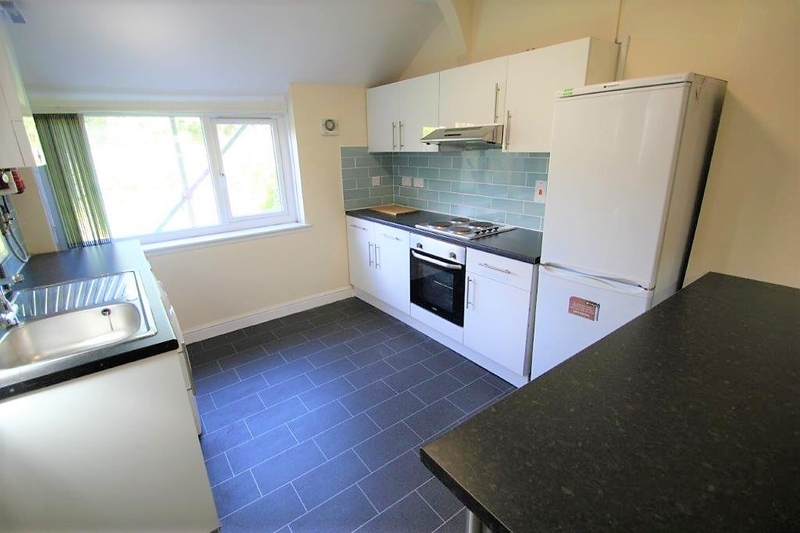 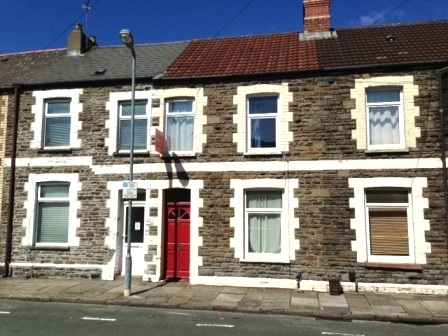 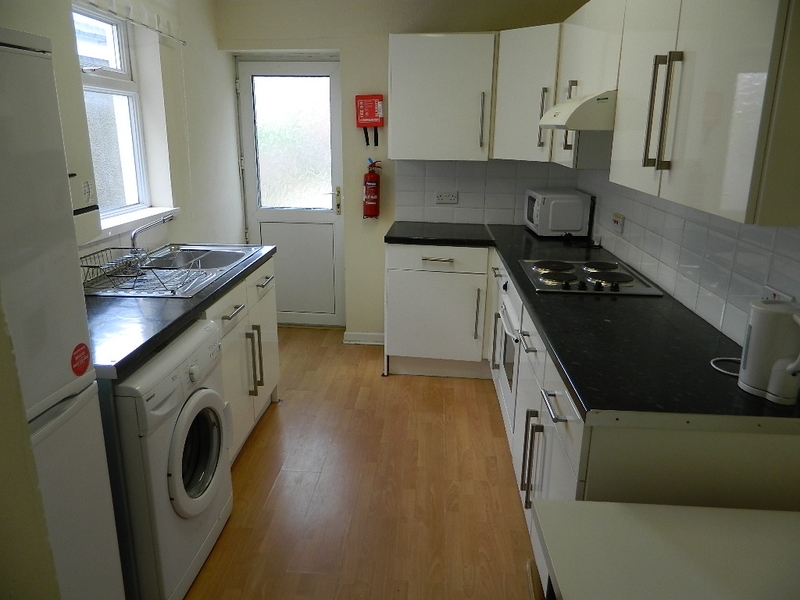 FOUR bedroom share home situated in a popular student location near to many local amenities on Crwys Road, and only a short distance to Cardiff Metropolitan, Cardiff University and the City Centre. There are four good sized, well furnished bedrooms, good size kitchen, homely living room and bathroom with separate WC. 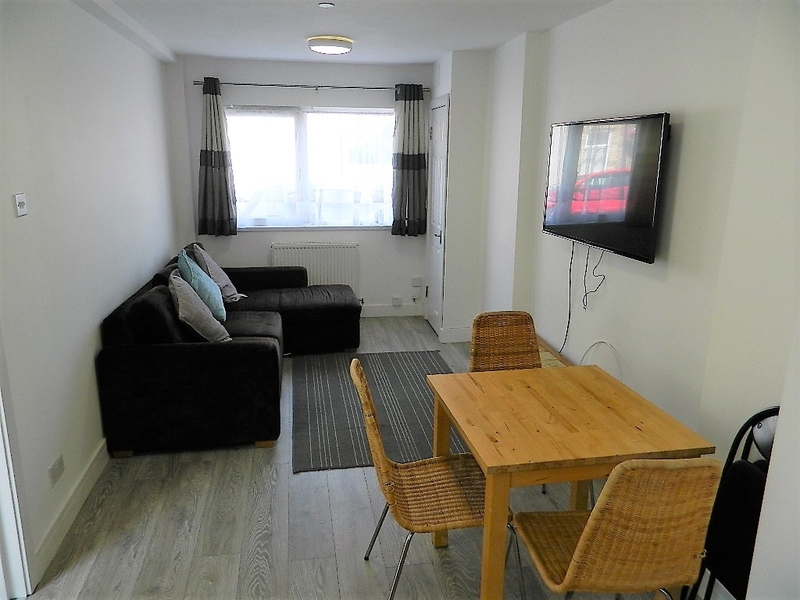 Available from July 2019 at the rent of £325 per person, per calendar month. 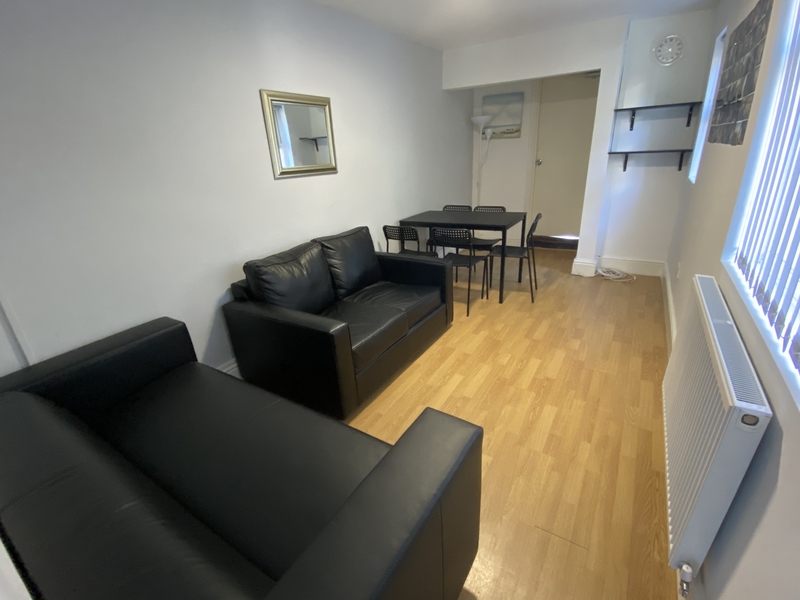 July and August are at half rent, unless occupied.